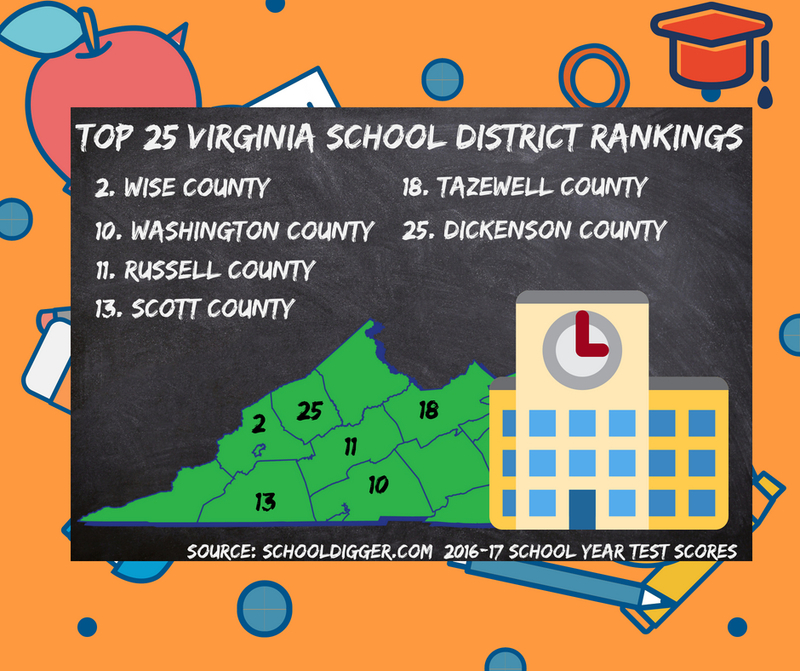 The Russell County Public Schools provide a quality education to students by following the Virginia Standards of Learning and by integrating cutting-edge programs that support the 21st century classroom. Having access to superior broadband and two leading IT companies within our borders fundamentally changed our approach to public education. Today, we work closely with these and other stakeholders to continually upgrade our curriculum to meet workplace demands based on emerging technology skills. In 2008, our school system was one of the first in Virginia to partner with local businesses and other entities to establish a Governor’s Career and Technical Academy, known locally as Pathways Academy. This program gives our middle and high school students opportunities to acquire STEM (Science, Technology, Engineering and Mathematics) literacy and other critical skills, knowledge and credentials needed for high-wage and high-skills careers. 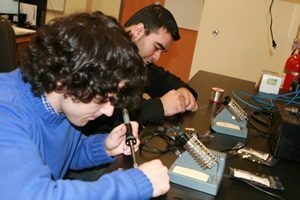 All high schools also have a Cisco Networking Academy, a computer and networking curriculum that prepares students for IT jobs and/or post-secondary technology training. Cisco programs are developed by Cisco Systems Inc., an American multinational corporation based in San Jose, California, that designs, manufactures and sells networking equipment. Plans for developing technology training in our public schools are partially determined by a Russell County Technology Committee, with assistance from community, schools and local industry. Our public school system is accredited by the Southern Association of Schools and Colleges and serves approximately 3,900 students, preschool through grade 12, in 14 teaching facilities, including provision of career and technical classes for grades 9-12 at the Russell County Career and Technology Center in Lebanon. The University of Virginia’s College at Wise (Wise County) offers the only bachelor’s degree in software engineering available in Virginia. Fast track software programming, IT help desk training, and manufacturing technology programs are among the learning options offered by community colleges and workforce training centers in Southwest Virginia. Both Mountain Empire Community College and Southwest Virginia Community College provide training for the Career Readiness Certificate (CRC), which helps employers determine job qualification levels of job applicants. Below is a complete list of colleges, universities, and professional schools located within three hours of Russell County. * Educational programs certified by the Accreditation Board for Engineering and Technology (ABET).